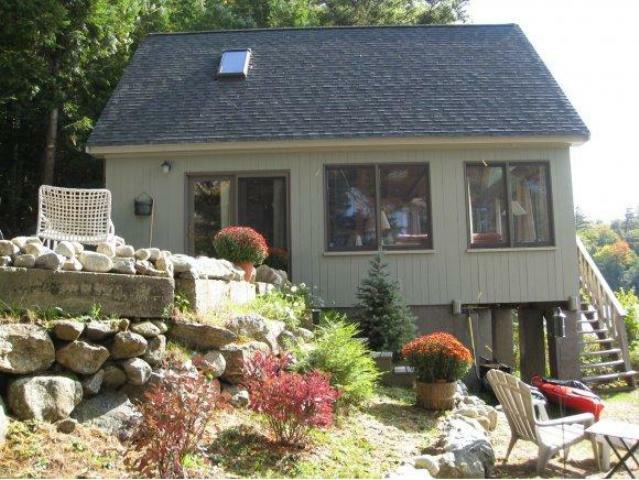 Escape from it all to this serene one bedroom loft cottage situated on 1.37 acres with 200' +/- of waterfront facing SW on pristine Lower Beech Pond. 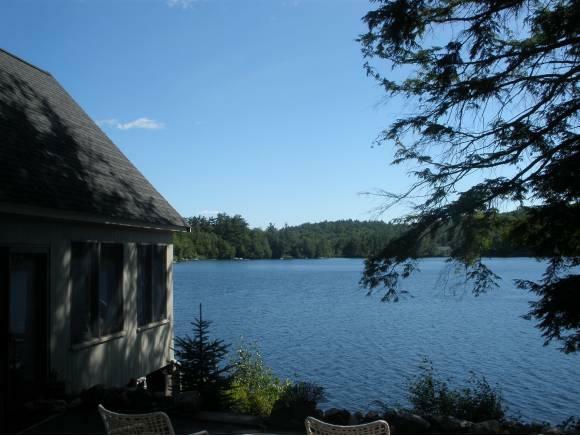 Very private but not isolated at a 155 ac pond great for kayaking, swimming, fishing or just listening to the loons! Open concept in kitchen, living and dining with great 180 degree views overlooking the water. Cathedral ceiling lets in plenty of light! Wake up in the morning from the loft bedroom's king bed or trundle bed to look out at the water. Additional sleep arrangements are on the twin sleep sofa in living room. Enjoy the two kayaks and one stand up paddle board.Great Sunsets! Dock accommodates one boat up to 12' w/ max 10 HP. No Jet Skiis. Hidden Valley Associations offers two beaches, tennis courts and a marina at walking distance. 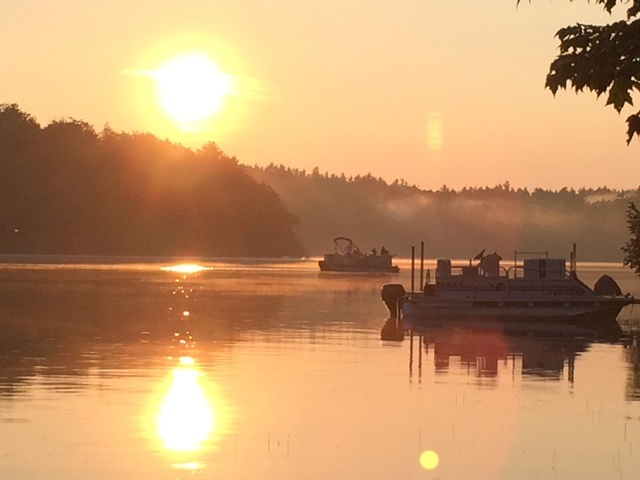 Only 10 minutes away from Wolfeboro, the oldest summer resort of the USA and touristical centre of the Lakes Region, and a public boat launch on Lake Winnipesaukee. Great for couples or families.Highspeed wireless internet included! Authentic Italian espresso machine. Pets are ok with prior owner approval and $100 pet fee for each pet. Prime Season June 19-Labor Day 2019 $1375. Bike Week June 8-16 2019 $1375, Pre & Post Season 2019 $1150. If you would like to rent linens, the fee for this property is $60 for sheets and $12 per person for towels. If you would like to have the beds made for you, the fee is $8 per bed. "This is wonderful, private cottage that we enjoyed very much. We swam, kayaked and relaxed for a serene September week. Older renters or physically challenged folks should be aware of the steep spiral steps to the loft. The lock on the front door needs some maintenance as it is tricky to open with a key The owners thoughtfulness is apparent throughout." 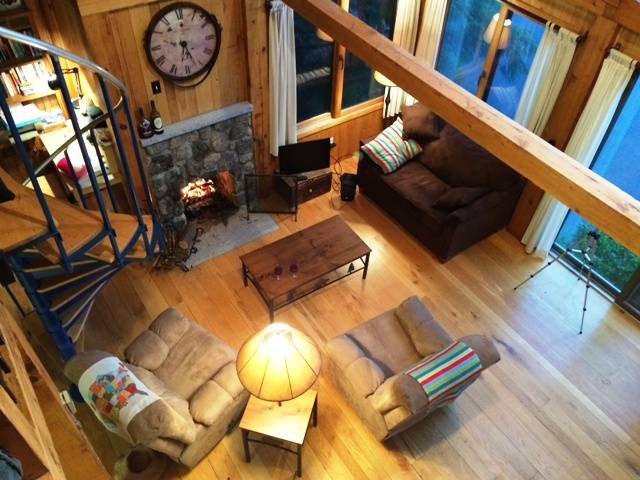 "My wife and I spent a week at this lake house and had a great time. The temps were in the 90s but the lake breezes kept us comfortable... the kayaking and paddle boarding along with frequent dips in the lake filled our days. Nights were breezy and cool. " "We visited to see the area where I went to camp as a kid and where my parents had a summer cabin in Freedom, NH. Also saw Mount Washington and the Flume. We had a great time. It was incredibly peaceful and I could tan on the dock while my husband read in the shade only a few feet away. The perfect place if you want to be away from the activity of the bigger lakes. We REALLY want to go back next year. Will spend the whole week there now that we have done the memory lane and touristy stuff. Your staff was awesome. We were in and out of your office along with a great restaurant referral (The Bob House) in under five minutes. Incredible! Thanks for everything and we hope to see you next year! 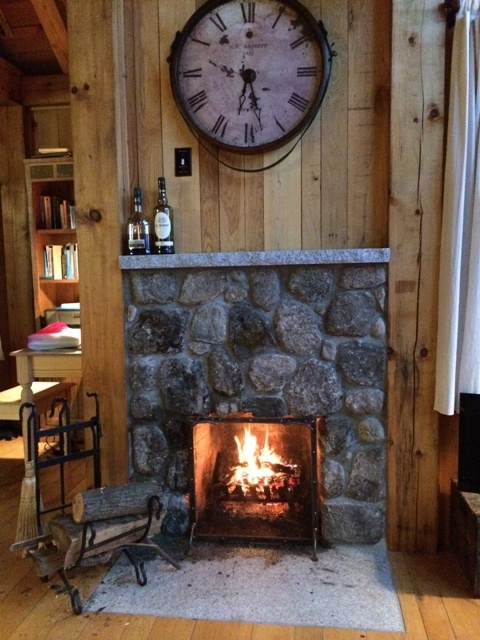 Jean in Stamford (not Stanford)"
"This home is perfect combo of peace quiet away from the traditional touristy areas, while still only 15 minutes from Wolfeboro if you want to grab a meal, do some shopping, or take a boat tour of Lake Winnipesaukee. I can't imagine a better place to relax and unwind." "We had the most amazing week at this lake house! We are so excited to come back next year! Highly recommend this cottage. Thank you!" 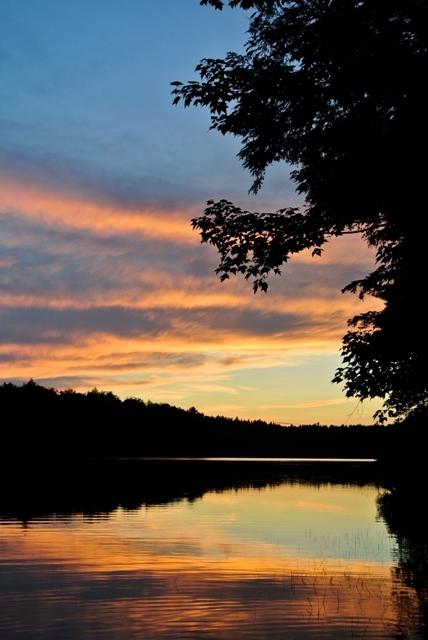 "staying on Lower Beech Pond in the fall has been a wonderful experience. The view from the property is so special, from morning til night it keeps changing, the water mirror like or rippled from the wind. Quiet and relaxing and inspiring!" "If you are looking for a romantic get-away in a pristine location, this is it! We spent week relaxing near the water: swimming, kayaking, and just enjoying the peace and quiet. We did venture out to see some of the beautiful mountains and lakes in the area, but we were always happy to get back. Don't miss the beautiful sunsets!!!" "From start to finish, this couldn't have been a better experience. From working with Wanda - who was always available to answer questions - to our arrival and subsequent stay, this property had all the charm! Clean, open, a lot of open space and the Lake was just pristine. One of the best experiences we've had yet!" "What an absolutely charming rental property this is. 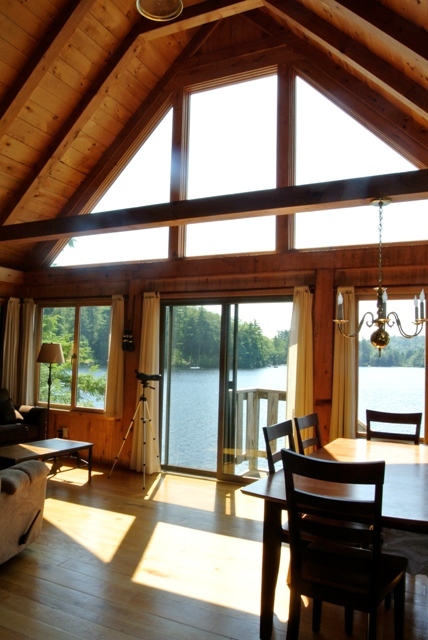 Everything about it was amazing from the coziness of the home to the stunning views of the lake. Even the Welcome Binder from the owners was a beautiful touch and a great insight into how much pride they take in making their guests feel at home. Being my first visit to New Hampshire, it certainly was a memorable one & one I hope to repeat someday. Thanks for a wonderful week! 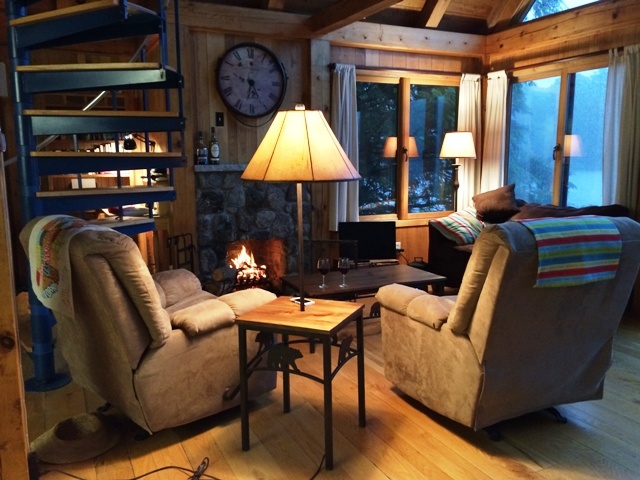 :)"
"From the moment we stepped out of our truck, saw the breath taking views and cutest cabin, we felt at home and knew it was going to just what we needed... a beautiful retreat! All the comforts of home and much much more. The cabin is adorable!! Comfortable bed with two ceiling fans to keep the cabin comfortable for a good nights rest. We enjoyed the kaiaks provided and took full advantage of the crystal clear pond and amazing views! You need nothing but your sheets and groceries!! WE WILL BE BACK!" "We enjoyed our stay. The kayaks and paddle board were a plus! Thank you." 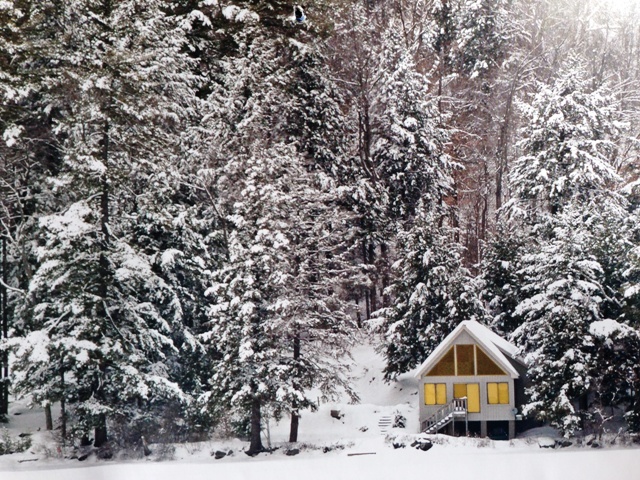 "Just the right size cottage and we all had a really relaxing time. Or simply complete the form below and we'll get back to you promptly. Be the first to know about special promotions and discounts. Fill in the fields below and click subscribe. For the dates you've chosen, from to , this property is available for an Advance Reservation Request. Please fill out the form below and one of our vacation planning specialist will follow up with you shortly.